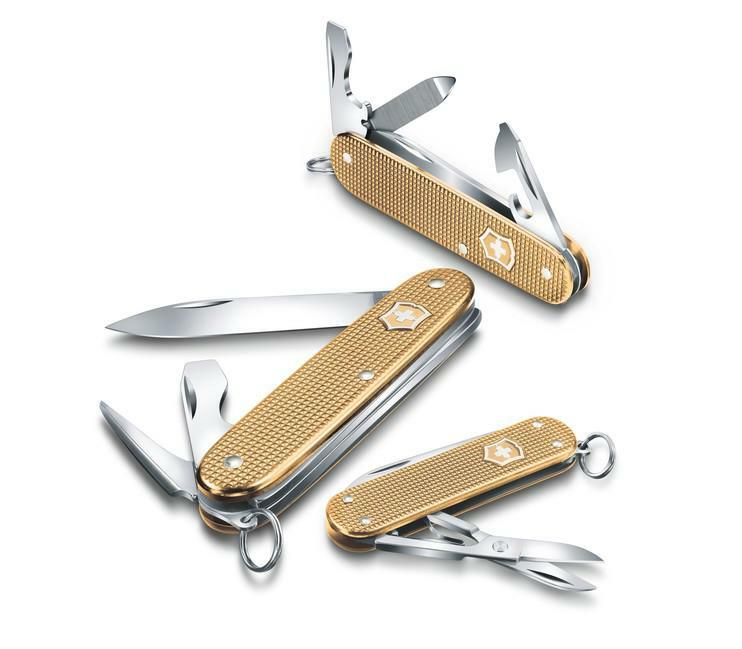 Swiss army knives Victorinox have been known for their multi-purpose usage all around the world for more than 120 years. 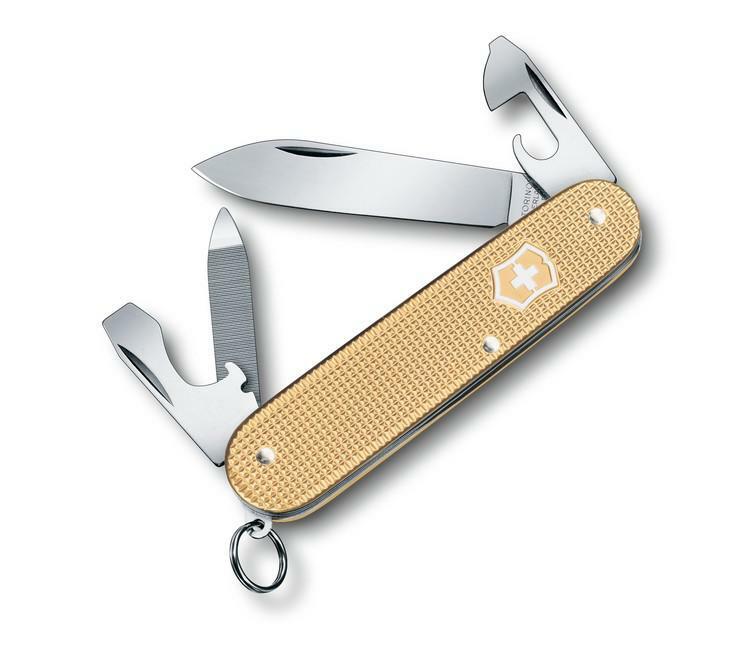 Victorinox company offers more than 800 various types of Swiss army knives, such as Victorinox Swiss army knives, Victorinox pocket knives, Victorinox craftsman knives, Victorinox knives for households and Victorinox butcher knives. 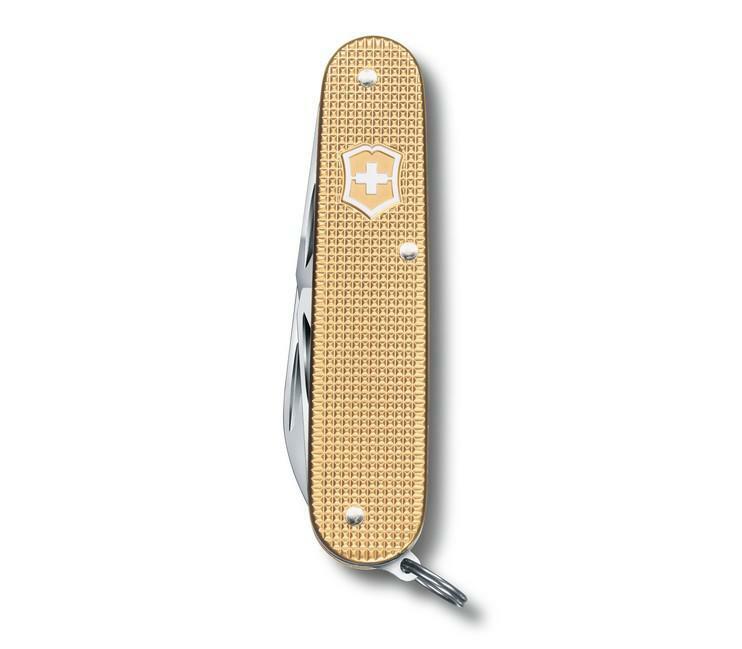 Victorinox knives are small enough to be used as a key ring, but big enough to be helpful for everyday utilisation. 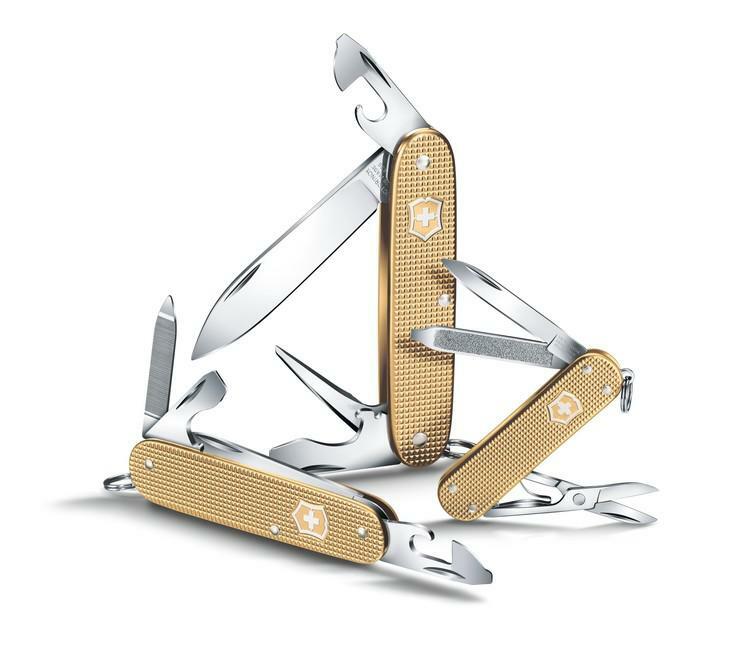 Regardless their smallness Victorinox Swiss army pocket knives are fully functional in every situation. 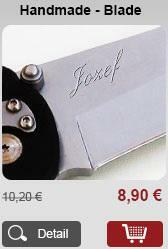 Special chrome-molybdenum steel for knives is used for Victorinox blades. 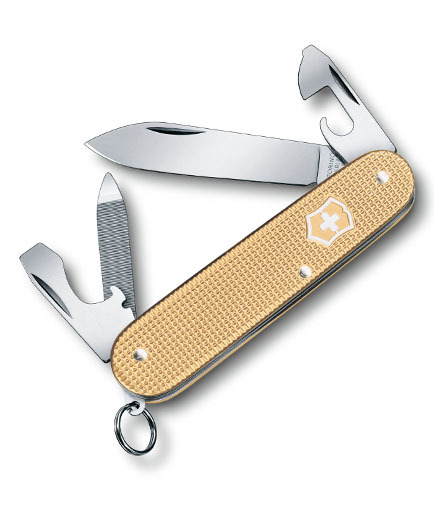 After tempering, Victorinox Swiss army knives’ blades are hard as 56HRc. 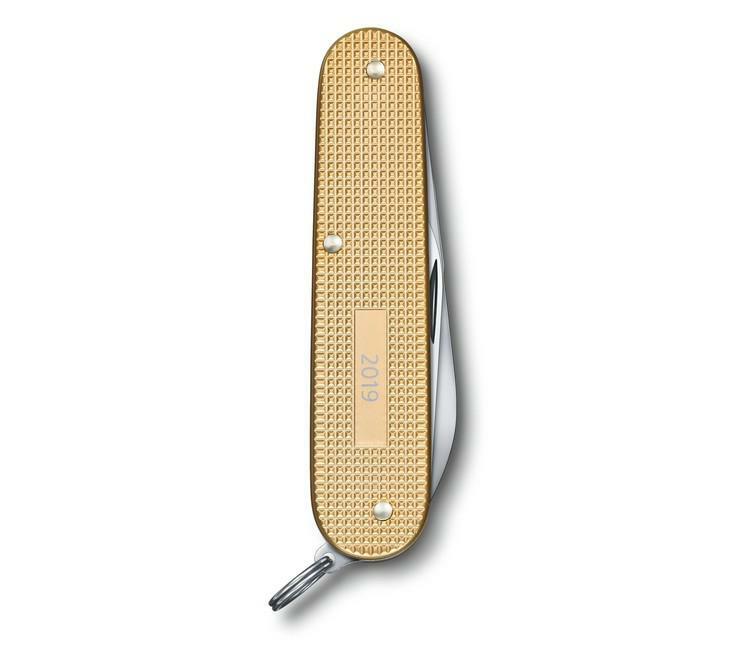 Wood saws, scissors and nail files are hard as 53HRc; screwdrivers, can openers and awls as 52HRc and corkscrews as 49 HRc. 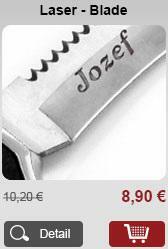 Saw and file for metal are tempered and hardly chromed, therefore they are suitable also for iron and steel filing. 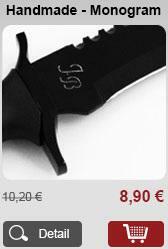 Victorinox Swiss army knives are suitable as a present for women and men. 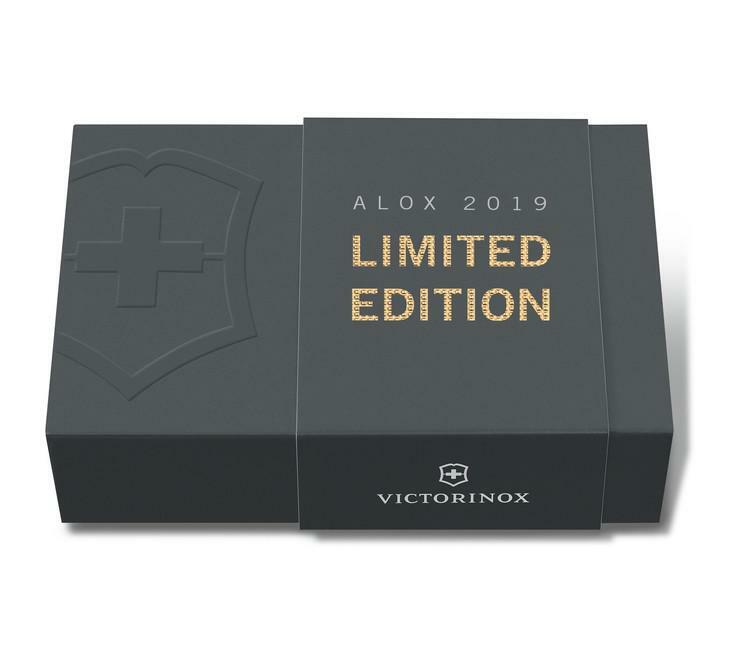 Limited editions of Victorinox Swiss army knives are appropriate for collections. 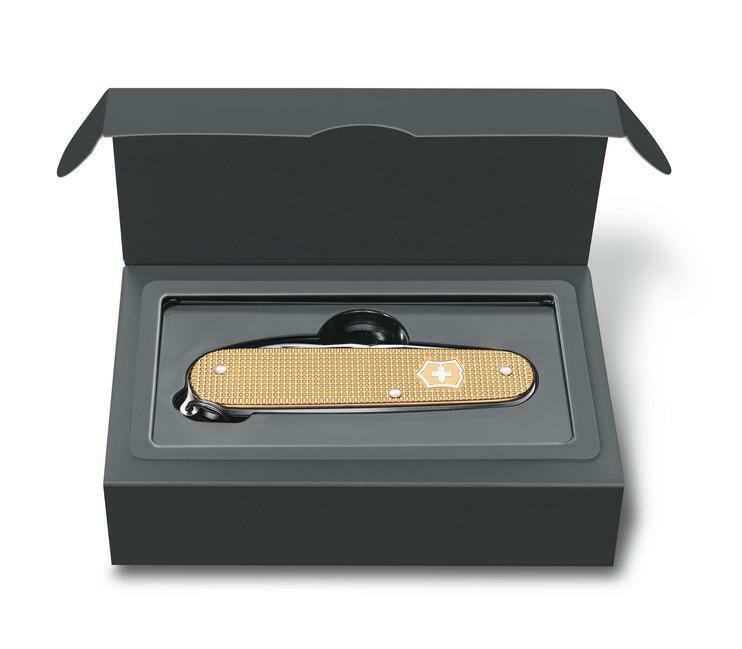 In a case of applying a logo of your company, Victorinox knives are suitable corporate presents for the most important business partners.